Looking for the real deal? Look no further. 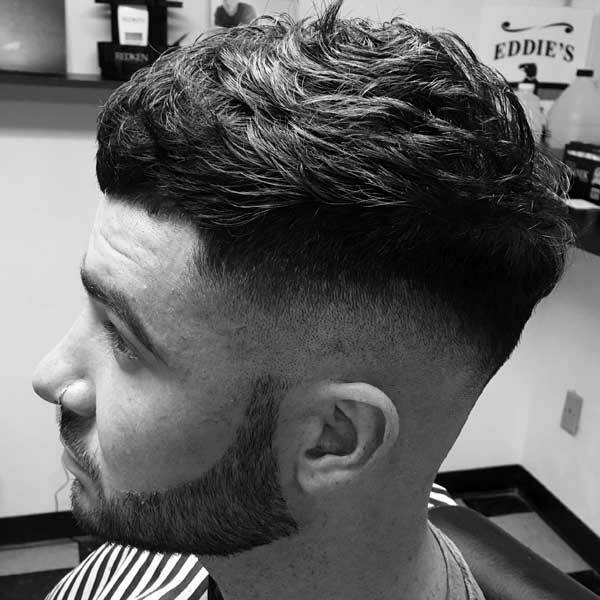 Conveniently located in Kennedy Township, Eddie's is the place for classic haircuts and close shaves. 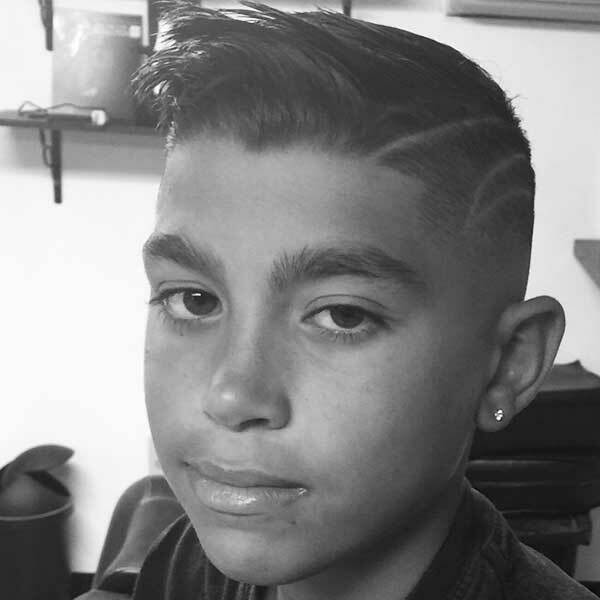 Eddie Nuovo has been around barbers his whole life. He spent years watching his uncles work, soaking in the traditional barbershop atmosphere. Now with over 20 years or professional experience, Eddie has his own shop in Kennedy Township, just west of Pittsburgh. The shop is warm and inviting, a place for men to relax, shoot the breeze and get a sharp haircut. 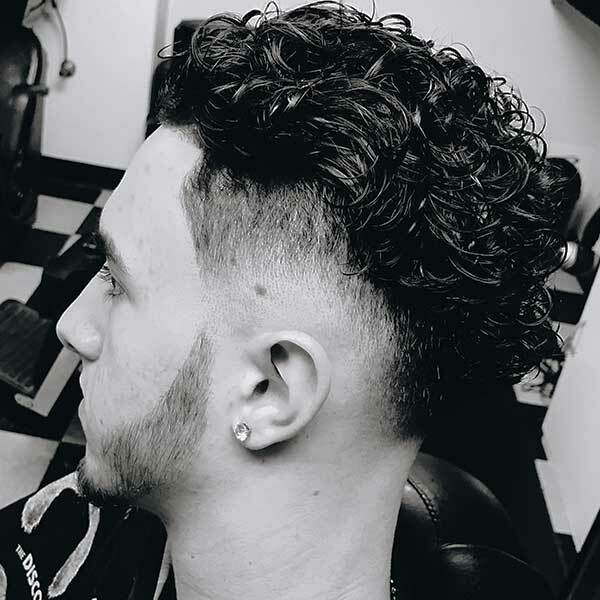 Eddie cuts all kinds of hair, but specializes in classics, fades and tight razor cuts. 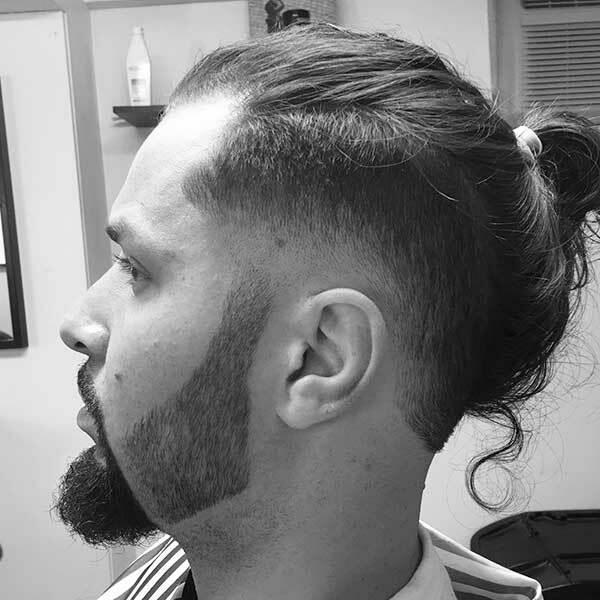 He cuts ethnic hairstyles, as well as traditional scissor cuts. 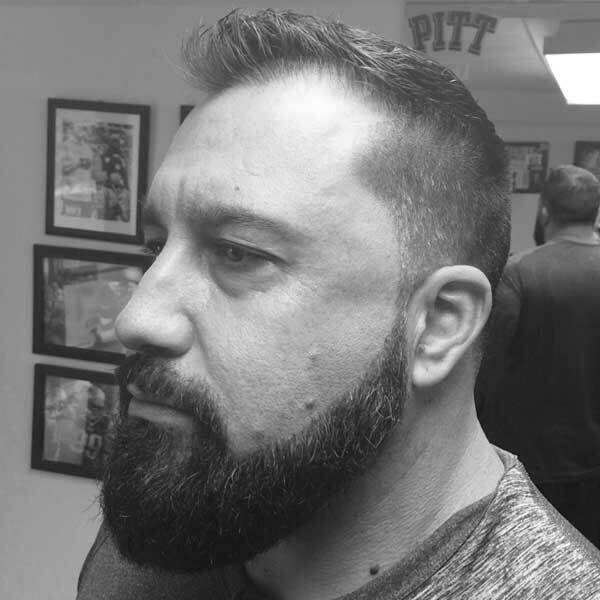 Eddie's is also home to Kevin Hanyo, a barber from McKees Rocks with 4 years of professional experience. Kevin grew up getting his hair cut by Eddie, and always told him he'd be a barber someday. Now they cut side by side. This is no hair salon, it's a barber shop! 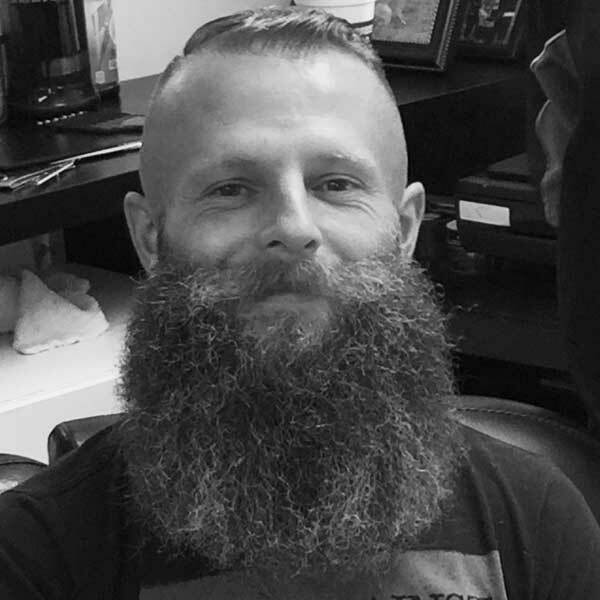 Come in, have a seat and let Eddie make you look like a million bucks. 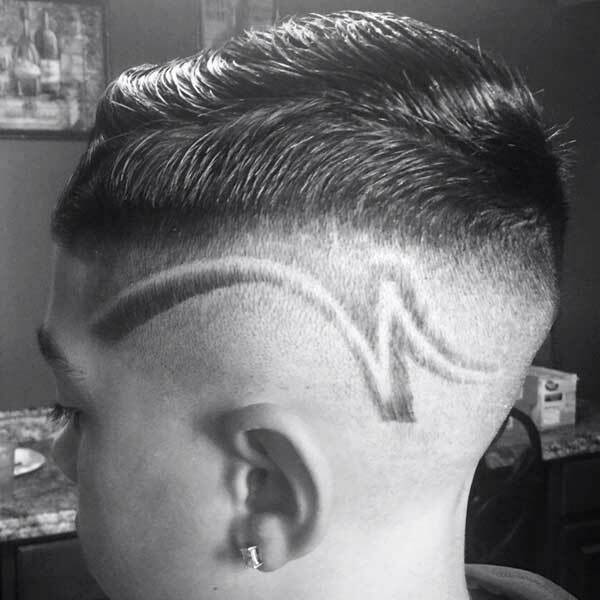 ©2019 Eddie's Haircut Shop. All Rights Reserved.